Involve with this OpenCart 2.0 platform for getting eCommerce website exactly as per your business requirement. For eCommerce store owners who are eager to make their mark in their particular business segment can establish themselves effectively only with the help of a feature packed eCommerce platform. But, this is one area where most of the store owners become clueless and often end up with the wrong choice. To help such ignorant people, let us provide amazing information about this OpenCart 2.0 extension that has taken the entire online business world by a storm. Let us take our journey forward in the second part of this article for getting better insight about its other features and functionalities that can take your eCommerce business to new heights. 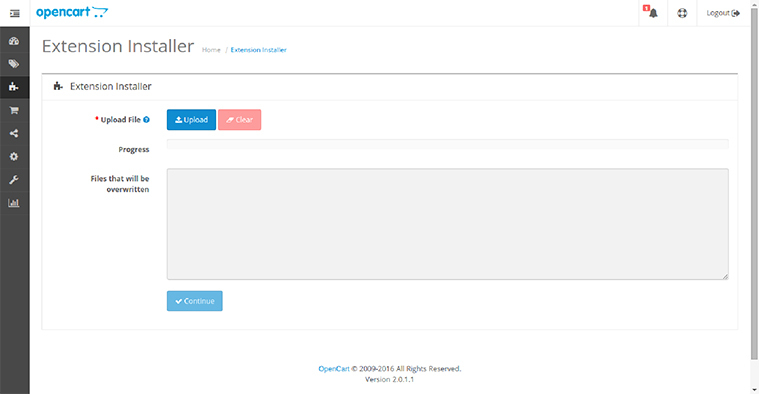 Install any OpenCart themes and extensions effortlessly with this extension installer feature. 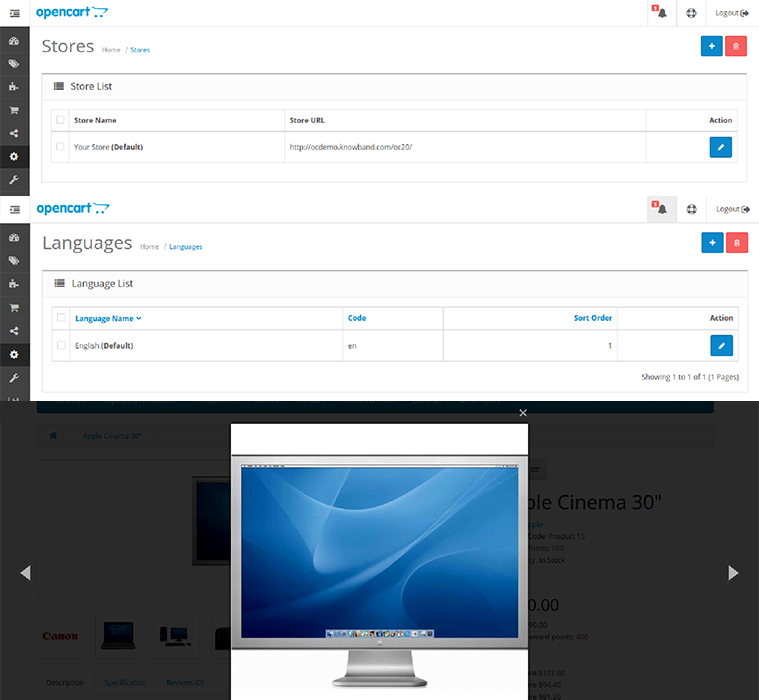 Now, installing OpenCart themes and extensions has become much more simplified and easier due to the presence of extension installer feature in this OpenCart 2.0 extension. There are no frequent file overriding through FTP which makes the installation process much faster. Once, the required themes or extensions are uploaded, you will see a list of files that will be overridden during the installation process. 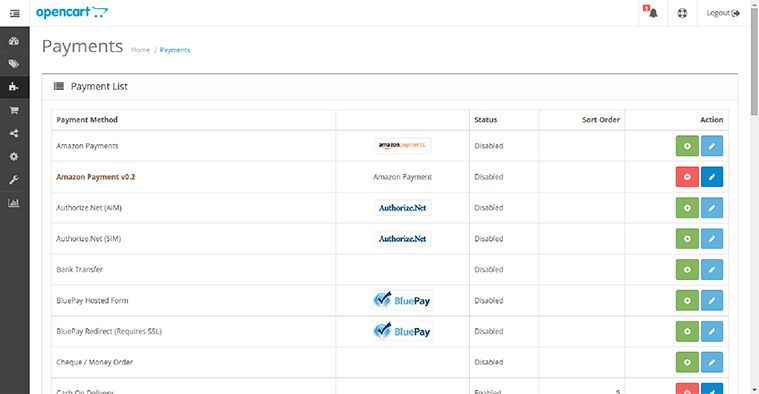 Multiple payment options on OpenCart 2.0 platform makes customers more confident while shopping. - Secure Trading Web Service and more. 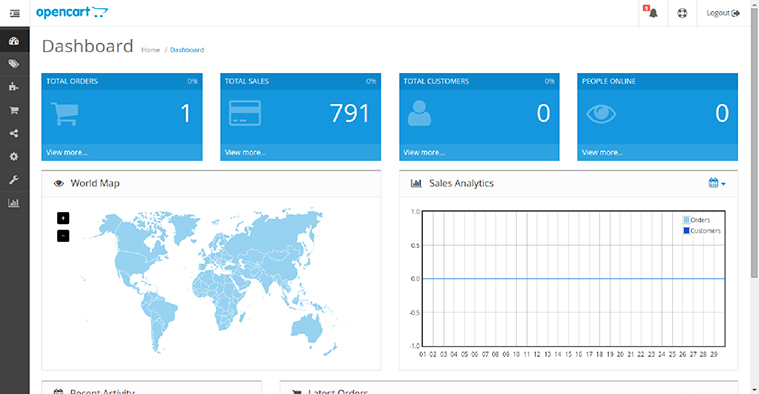 Event notification feature of OpenCart 2.0 platform informs customers about the various events related to your site. - Status of the orders that are given by your customers. - Number of new arriving customers that are waiting for approval. - Number of products that have gone out of stock. - Number of pending reviews. API allow OpenCart customers for establishing effective interaction with the third party extensions. In order to improve the functionality of your OpenCart site, you need to help of an application programming interface (API) that ensures effective installation of the third party applications. Now, with the brilliant OpenCart development services of Velocity, a India based company, you can easily connect your website to various other platforms. Further, the integration of API makes the accomplishment of various tasks and processes much easier and faster. 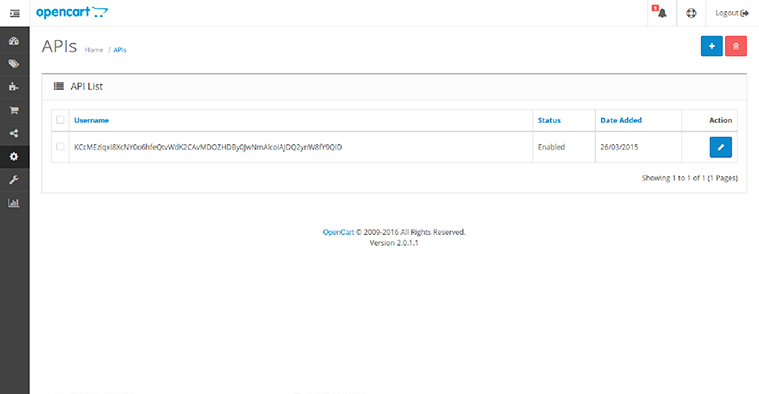 MaxMind Fraud Detection System is integrated with OpenCart 2 platform for reducing fraud orders. This OpenCart 2.0 extension is equipped with MaxMind Fraud Detection System which identifies all those risky orders for further review purpose. It helps in detecting all those fraud orders by assessing high risk IP address, emails, devices or any other anonymous proxies. In order to use this feature, you need to register at MaxMind and then paste the required key in the Frund Setting of your OpenCart 2 settings panel. Features like product zoom, multi language support, compatibility with multiple stores makes customers more interested in your store. 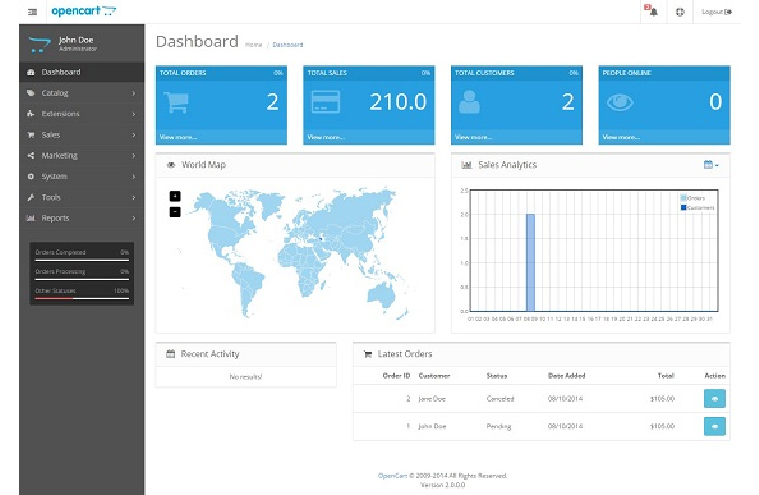 - Data importing, additional search modes and other such feature. By taking a close look towards all these features, store owners can easily decide the award- winning eCommerce platform for their business in the form of OpenCart 2.0 extension. If you are willing to add any other desired functionality to your site, you can contact our superb OpenCart development services i.e. Velocity, a Noida, India based company through our phone number +91-120-4243310 or mailing address inquiry@velsof.com. In order to get more information about our other areas of expertise, you can visit our site at www.velsof.com.